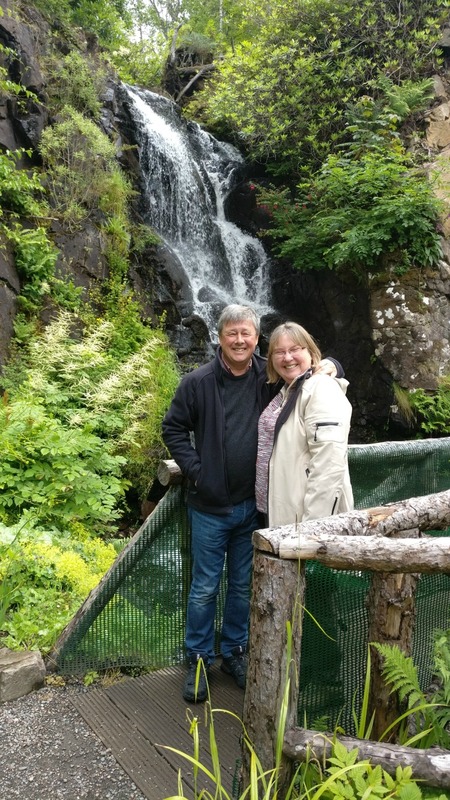 As we look forward to the seasons beginning to turn from summer towards autumn, we start to welcome different groups to Sandcastle Cottage for our autumn breaks. The families who’ve been here in the summer have children to get back to school, and the summer festivals are over (time to book early to secure those much-sought Crail Festival or Pittenweem Arts Festival weeks again?). Enjoy some walking on the Fife Coastal Path. Visit Crail Pottery for that idea gift and reminder of your visit to Crail. Visit Crail Gallery in the High Street for pictures by our own local artist. Stop for a coffee and cake at the Honeypot or Crail Harbour Gallery. Visit Cambo Garden only a short drive from Sandcastle Cottage. Enjoy some locally caught seafood prepared by local chef Billy Boyter at the Cellar Restaurant Anstruther. 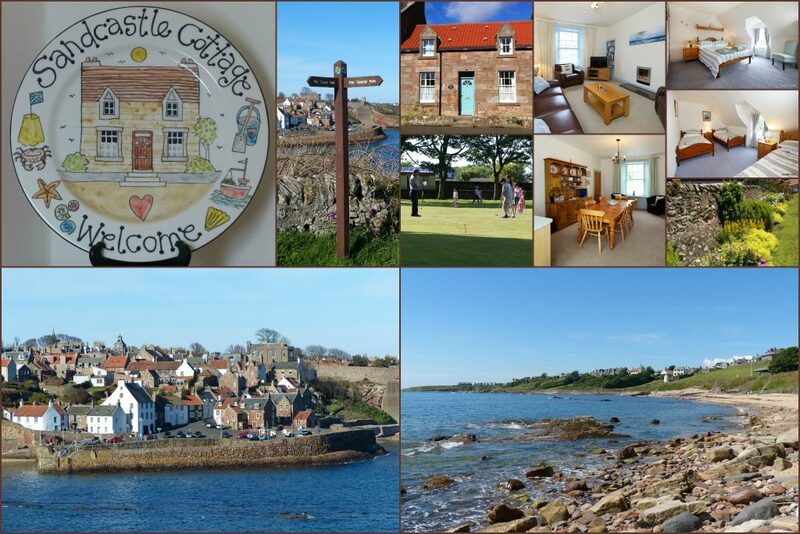 We’d love to hear from you if you’d like to visit Crail this September.